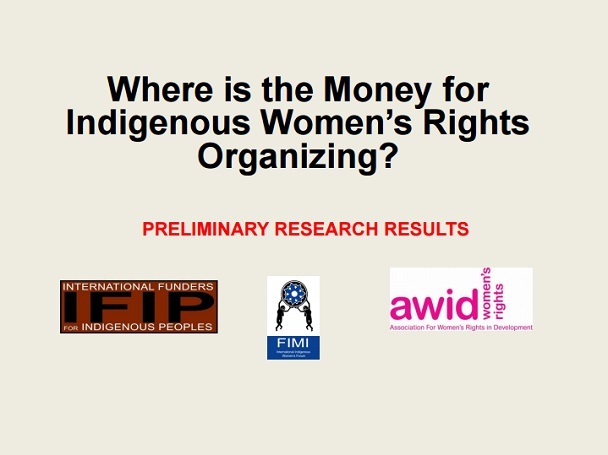 This timely report by International Funders for Indigenous Peoples (IFIP), International Indigenous Women's Forum (FIMI), and AWID has been written at a moment when donor interest in funding Indigenous communities is on the rise. Initial research from the Foundation Center shows that from 2007 to 2012, funding for Indigenous peoples skyrocketed from $41.4 million to $83.2 million. Indigenous knowledge and sustainable practices are pivotal antidotes to solving some of the world’s most crucial problems such as climate change, conservation, and sustainable management of natural resources. While indigenous women are vital in transmitting and preserving this invaluable knowledge through their relationships with family, community and the environment, there has been little focus specifi cally on how available resources can be held in the hands of women themselves to bring in valuable solutions to their communities problems. Although Indigenous women are proven agents of positive change, they continue to fi ght against the barriers of discrimination and marginalization, within and outside of their communities. 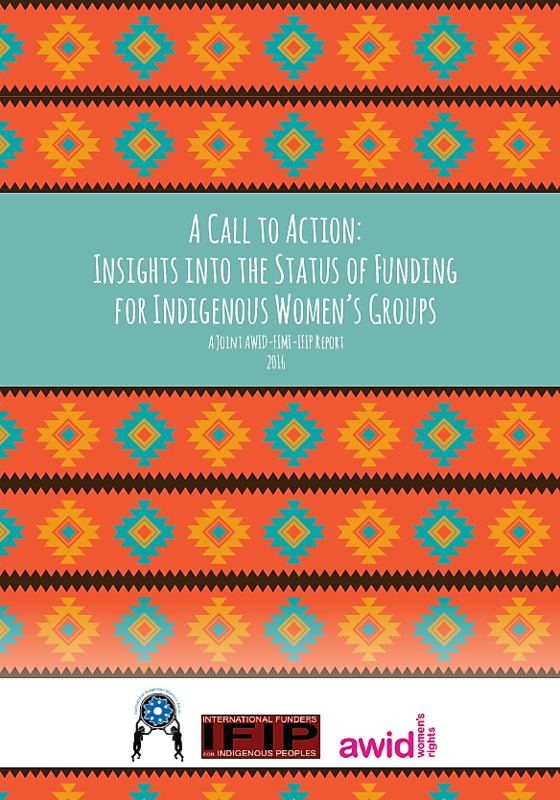 Hence, it is critical that donors are effective in breaking down these barriers while also bolstering Indigenous women’s efforts as movement builders.